If you decide to incorporate a unitank into your brewing process, Paul Mueller Company offers both standard and custom unitanks for your brewery. 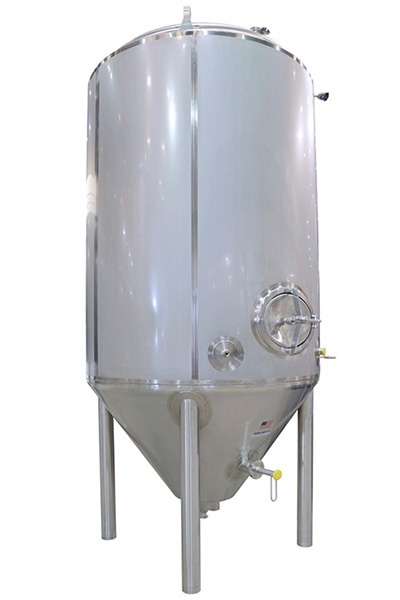 Unitanks combine the features of a fermenter and a bright tank allowing brewers the ability to ferment or carbonate their beer in a single vessel — an ideal solution for brewers who need a high level of flexibility in their cellar. 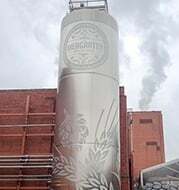 Our team will work with you to find the best solution for your brewing needs so that you can have peace of mind knowing you have the right commercial beer brewing equipment to craft the best product. With quality components and 100% American stainless steel we can bring your Cellar Expansion to fruition and back it for a lifetime. I was amazed at the knowledge of our Paul Mueller Company brewery engineer. We felt like we had a partner in the business. I was able to knock out my brewing process 20% faster than before, all while keeping the glycol cooler and the hot water hotter. Serving Beer Tanks can be a stylish, cost effective and ultra convenient way to store and serve fresh beer in your taproom. Replace kegs and create a fresh beer experience! No matter how small our part, we see your whole picture. Paul Mueller Company offers quality pieces for your entire brewing system. Save space and increase capacity, we can help you combine aesthetics and practicality to meet your production goals. 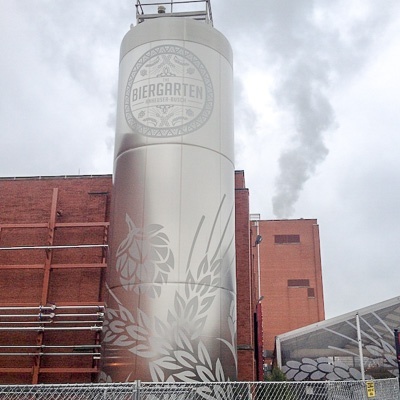 Choose the experts at Paul Mueller Company to build and manage your brewery project from the ground up. Arguably the most impacting component of the brewing process, yeast needs a safe and healthy environment to thrive in.